The UN understands the critical role AMISOM plays in helping Somalia take responsibility for its security. The Ugandan military on Tuesday welcomed the UN Security Council’s extension of the mandate of the African Union Mission in Somalia (AMISOM), noting that the move will help it achieve some strategic objectives. Brig. Richard Karemire, military spokesperson, told Xinhua in an interview that the Resolution 2431 will enable the military achieve its key strategies for provision of security for the political process, help to defeat al-Shabab militants and building the capacity of the Somali military to take over the security responsibilities of the country. The 15 members of the Security Council on Monday unanimously approval the extension of AMISOM mandate until May 31, 2019, deciding to reduce the level of uniformed personnel to 20,626 by end of February 2019 and to include a minimum of 1,040 police personnel. “UN resolutions are binding to member states. Therefore, as Uganda Peoples Defense Force under AMISOM, we shall continue to operate within the resolution’s parameters to pursue our key strategic objectives in support of the people of Somali,” said Karemire. The resolution emphasizes that the long-term objective is that Somali security institutions and forces assume full responsibility for Somalia’s security, and recognizes that AMISOM remains critical to security during this transition. 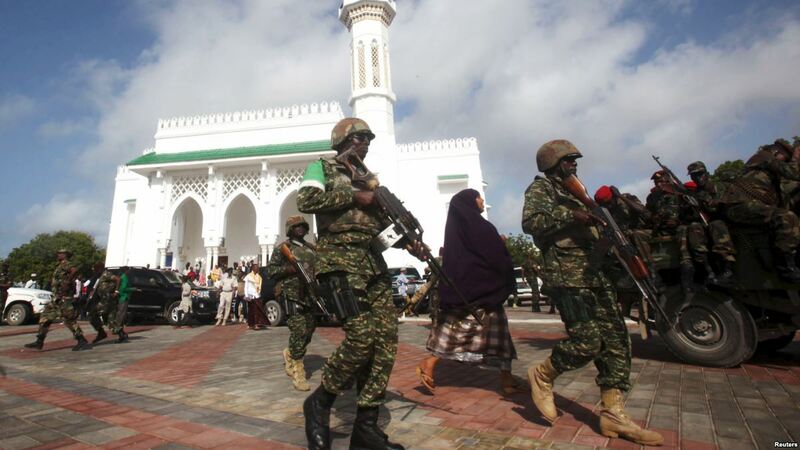 Uganda provides the bulk of the African Union peacekeepers in Somalia. The other troops are from Burundi, Kenya, Ethiopia and Djibouti.